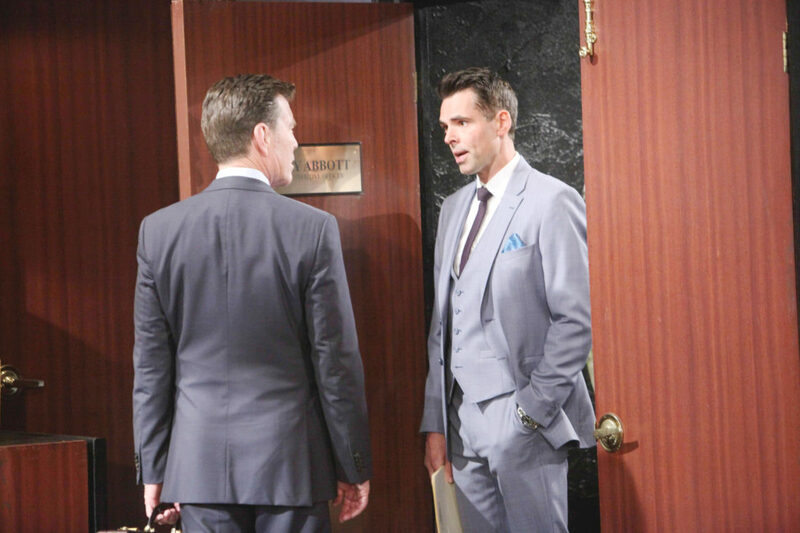 This week on Y&R, after Jack (Peter Bergman) goes MIA and is heading down a path of self-destruction, Ashley (Eileen Davidson) and Billy (Jason Thompson) decide to search for their brother worried that he may be popping pills and drinking again. Elsewhere in Genoa City, it seems Victor (Eric Braeden) wants Nick (Joshua Morrow) to work with him at Newman Enterprises, but is this good will gesture too-good-to-be-true? Does Victor have a motive? 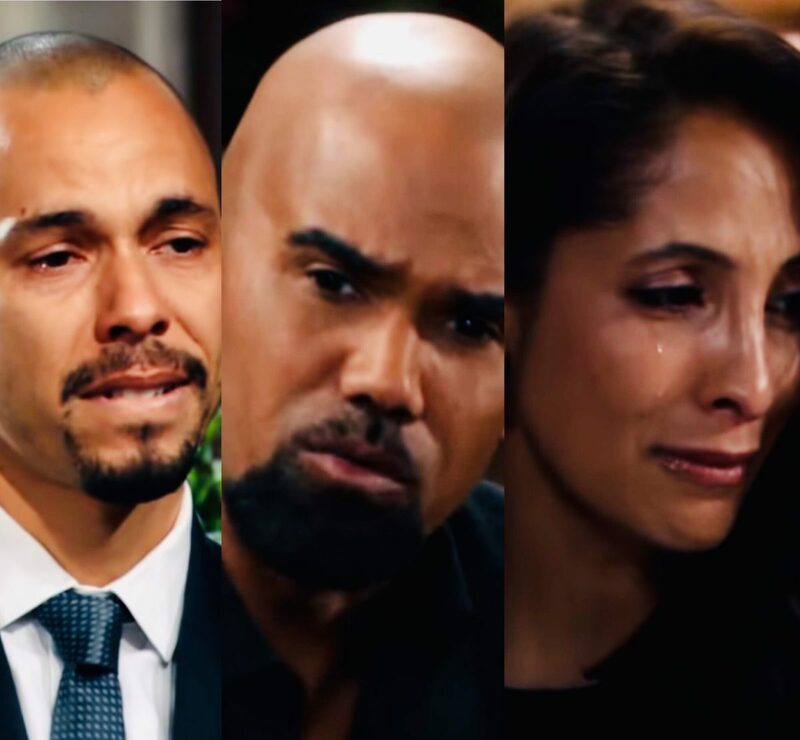 Check out these teasers for next week’s Y&R, and then the latest promo below and let us know what you think will happen next, and what you are most interested in watching via the comment section below. Jack struggles to stay clean. Sharon pushes Nikki too far. Billy is in the driver’s seat. Ashley reveals a secret agenda. Sparks fly between Devon and Hilary. Doug Davidson Celebrates 40 Years On Y&R: What Is Your Favorite Paul Williams Moment? As usual, Jack is making it very hard for me to feel any emotion ( such as pity) for him. This may sound cruel….that I have ice-water running through my veins, but he turned on his own sister, Ashley. He is such a spoiled brat !! Perhaps if he had been an exemplar of all that is good in a man, I’d feel something. As my Gran said….she remembers him when he was just a seed. LOL. SO, he had a dream….a nightmare, actually, that Victor was his bio father. Well, I said it even before the story broke….yeah, it’s a dream. But, dreams do come true….especially the creepy ones. One of a kind. Like father, like son.